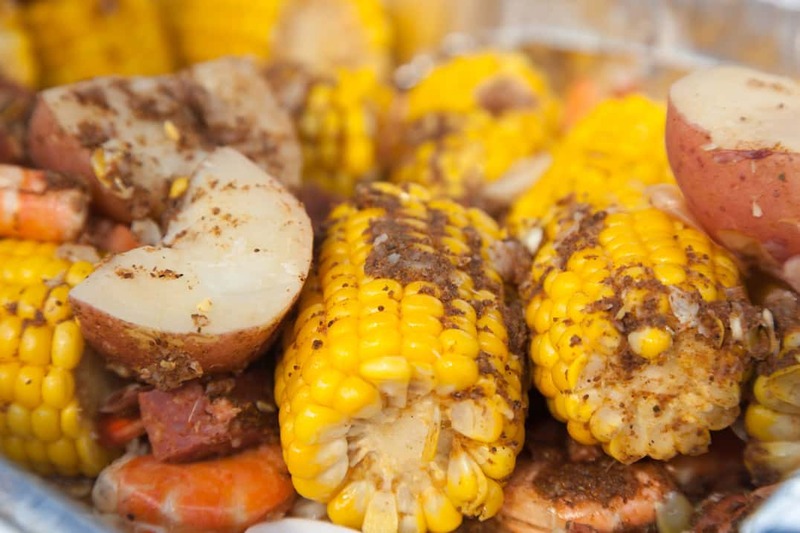 You are here: Home / Bring the Heat Blog / What Is In Old Bay Seasoning? What a delicious powder Old Bay seasoning is! If you have any Maryland roots, this is a powder you’ve lived with for a long time. 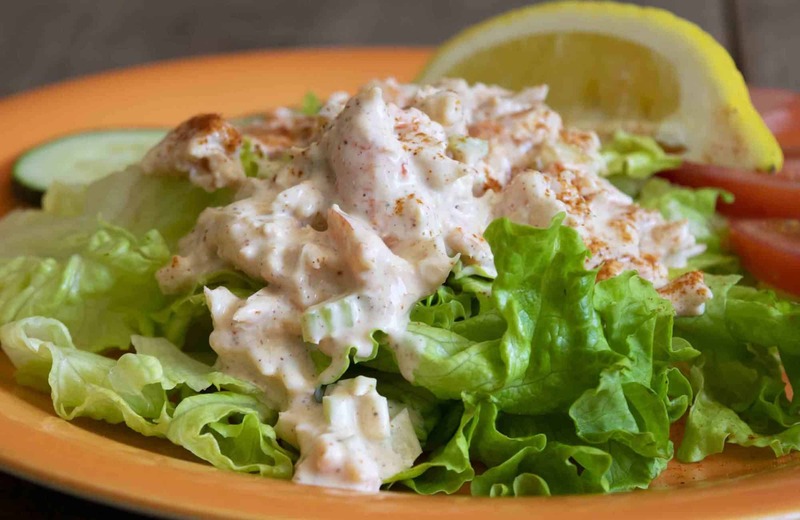 It’s a favorite for seasoning Maryland crabs, and it’s had a long tradition in regional southern cuisine. But these days Old Bay has gained national popularity, and a lot of that has to do with the spicy little kick it delivers. 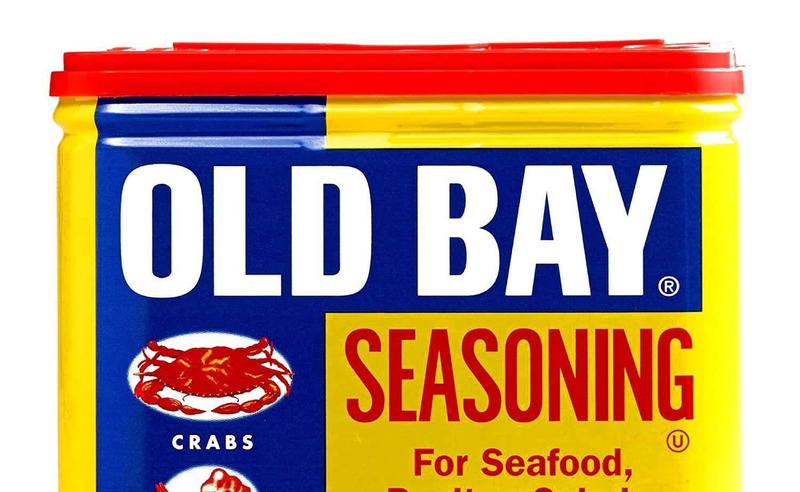 What is in Old Bay seasoning that delivers this hint of heat? What gives it its surprisingly rich flavor? There’s a lot to this powder, and it’s all so good. 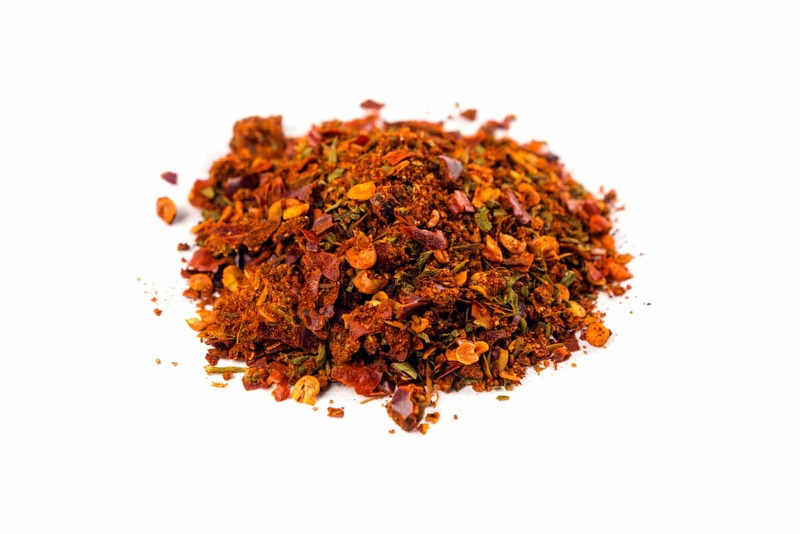 Paprika is the main chili powder in Old bay seasoning. Surprised? Many people don’t realize that paprika is actually dried pimento peppers. Pimento peppers have a mild heat to them, topping off around 500 Scoville heat units. This is what gives that nice subtle heat to Old Bay, along with a mix of crushed red pepper and black pepper. What are the other ingredients in Old Bay? Well, here’s where the fun begins. Beyond the ingredients above, the Old Bay website lists celery salt and spices. That’s it. “Spices” certainly leaves a lot to the imagination. Wikipedia fills in the details quite nicely though. These Old Bay spices include some seriously rich ones: mace, bay leaf, allspice, cloves, ginger, mustard, nutmeg, and cardamom. Now that’s a mix that works well with a lot of different foods – from seafood to Indian cuisine. It also works extremely well on snacks like popcorn and potato chips. In fact, if you ever are able to get your hands on Utz “The Crab Chip” potato chips, you’re in for a real treat. They use real Old Bay and it’s spice heaven. Utz is an east coast snack brand based in Hanover, Pennsylvania. You can’t buy these chips in stores outside of the east coast and southern regions of the United States, but you can order them online to enjoy a little Old Bay snacking at home wherever you may be.